How Do I Home School My Child? When I came to answer the question: How do I home school my child? I had a bit of an advantage. I was home schooled myself! So I already knew that home school was not only possible but something I knew would work out best for my kids. 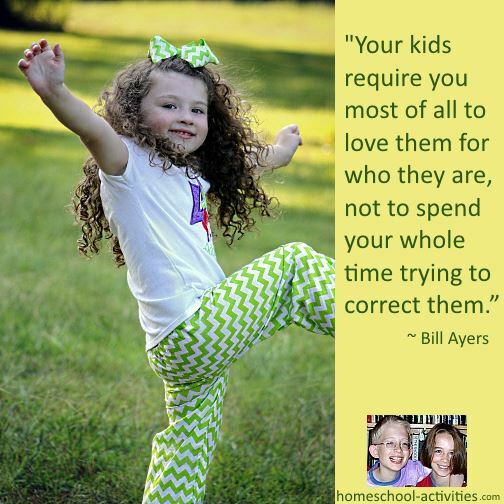 The truth is that the: How do I home school my child? question is one of those which gets a lot easier once you actually begin homeschooling! Everything can appear a bit daunting to start with, which is why it's good to know the real homeschool facts so you can get the myths out the way before you start. The first thing is to check out the home school legal requirements where you live, but the good news is that home school is lawful in all 50 US States. "Each state sets its own regulations, which range from very lax to somewhat troublesome." When you start and are wondering how to home school your child, you can ask for reassurance and support on my Facebook page. You'll see that she got lots of help from fellow homeschoolers to set her mind to rest on my homeschool legal problems page. And it's worth remembering that even if your kids went to school, your path wouldn't be trouble free. There are bound to be issues and, if you look at the pros and cons of homeschooling as against public schooling, I think you'll find the work it takes to start home school is well worth the effort! "It's a lot harder to deal with the school system than to homeschool." How Do I Home School My Child In The UK? If you look at the home schooling laws and requirements you'll see we're pretty fortunate in England and Wales. If your child hasn't previously been to school you're not obliged to inform anyone that you are about to start homeschooling. And, if your child is enrolled at school in England or Wales, your only legal obligation is to instruct the principal/proprietor of the child's current school to remove his/her name from the school register. When you start, there's obviously the worry of How do I home school my child? on a day-to-day basis. 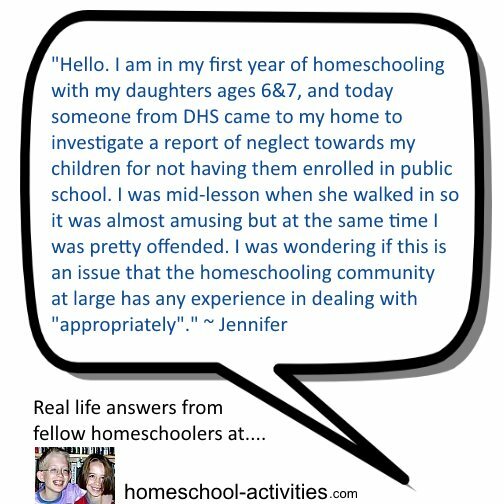 You'll find every homeschooling family answers that question in different ways. There's a lot of advice on here about different ways you might start to draw up a draw up a homeschool planner and options for the different ways you might choose to start homeschool. 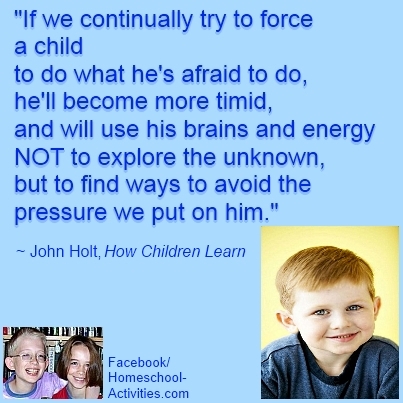 I think John Holt has an awful lot of wisdom which I try to keep in the back of my mind when it comes to homeschooling my children William and Catherine. You'll choose your own path, and I've no doubt your home school schedule will vary not only with the age of your children but also with how long you've been homeschooling. "(Homeschool) is a model of how adults can and should but so rarely do talk to children, for it is above all a conversation between equals." 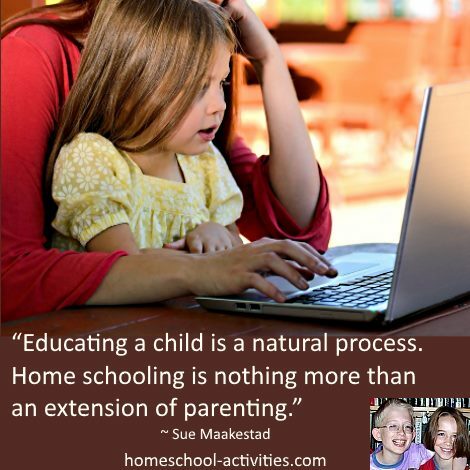 If you want more encouragement about the advantages of taking the plunge and getting on with answering how to home school my child, have a look at some of the advantages of homeschool.